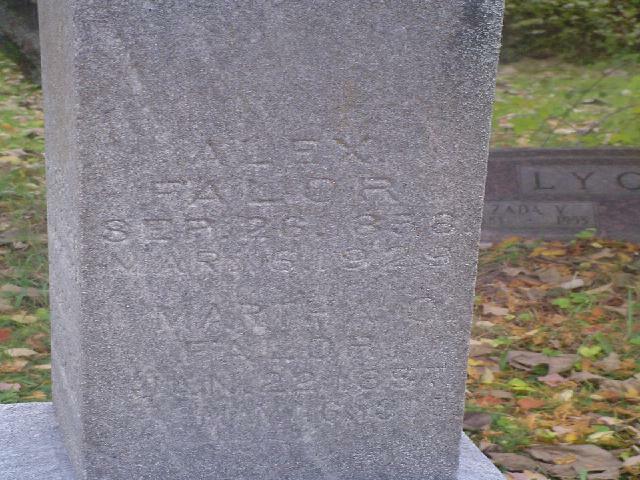 Albert L. Falor's headstone at Alward Lake Cemetery, Clinton County MI. Friends of Albert L. Falor are invited to help him celebrate his 90th birthday at an open house June 8, at the Masonic Lodge Hall, 251 Bayside Road, Arcata, from 1 to 4 pm. 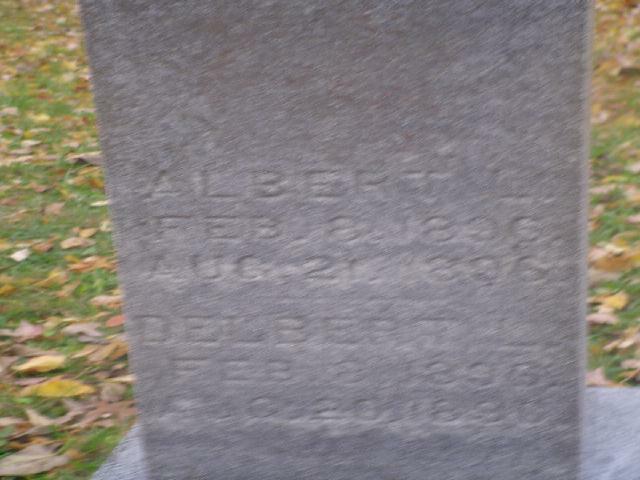 Albert Falor has lived all his life in this area, having born near Maple Creek. He has resided in Korbel, Carnnell, Arcata and Eureka. He had worked in several lumber mills, the Calif. Barrel Co., and 20 years for Hensel Hardware in Arcata before his retirement. His wife was the late Bella Chalmers Falor. 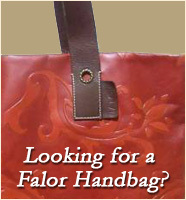 He has been a member of the Masonic Lodge of Arcata and the American Legion for over fifty years. He is still well known for his garden, keeping friends and neighbors well supplied with flowers and vegetables." [S36] A. P. Falor is no more., December 11, 1915, Front Page.